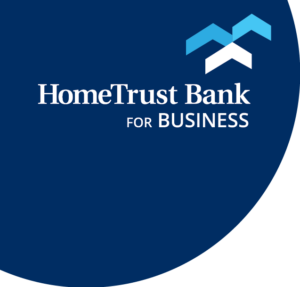 Greenville SC – David Charpia joins HomeTrust Bank as a Senior Vice President and Market President in South Carolina. He is responsible in leading commercial and business banking activities in South Carolina to serve the financial needs of real estate developers, privately held companies, professionals and non-profits. Charpia brings over 30 years of business banking experience in South Carolina, most recently in both Columbia and Greenville, South Carolina. 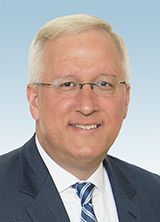 Prior to joining HomeTrust, he served as the Upstate South Carolina President for Ameris Bank. A native of Greenville, Charpia graduated from Furman University after a successful collegiate football career and was elected to the Furman Athletics Hall of Fame. He continues to enjoy athletics, in addition to hunting and fishing. Additionally, Charpia is actively involved on several regional and state-wide boards in South Carolina.